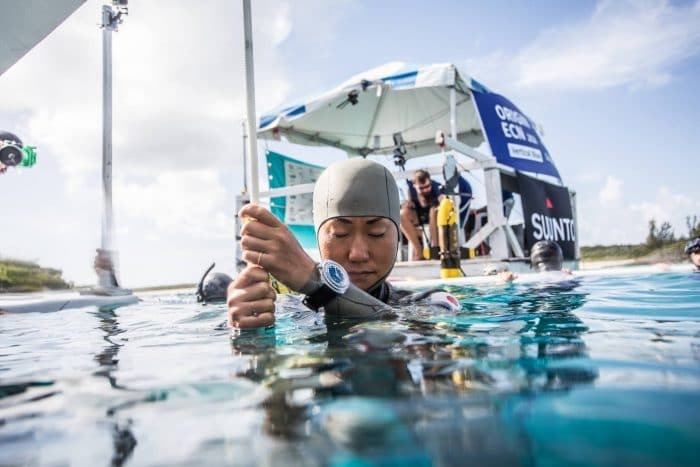 On the final day of battle at the OriginECN Vertical Blue Freediving Competition, Sayuri Kinoshita of Japan has been crowned Free Immersion (FIM) World Record holder after a tense battle over the last 11 days with Alessia Zecchini (Italy). Kinoshita today secured the final say at the competition as she successfully dived 97m in 3min 56secs to claim the World Record. The record has passed between Zecchini and Kinoshita several times over the course of the competition in this epic battle of the female titans. 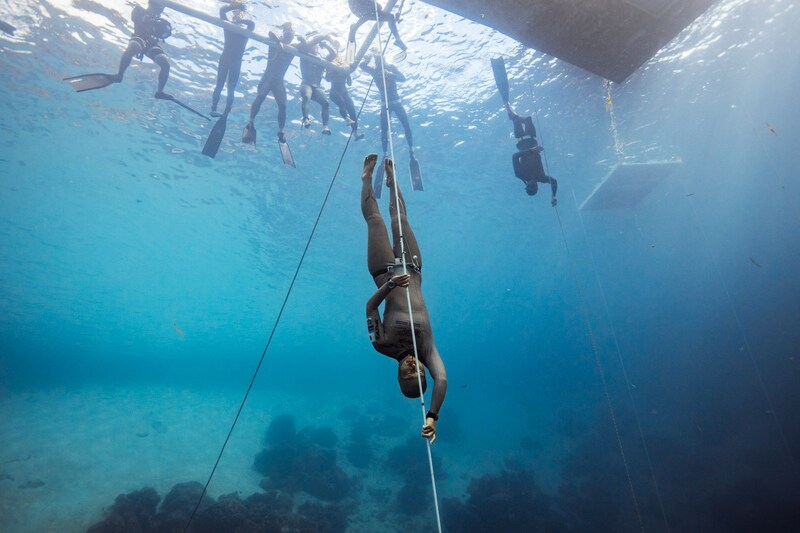 Yesterday Zecchini put a clear 2 meters on the record in a bid to claim the record definitively for this competition, however, it’s clear Kinoshita wanted the final say. The athlete will now go through WADA Anti-Doping tests to allow the record to be made official.